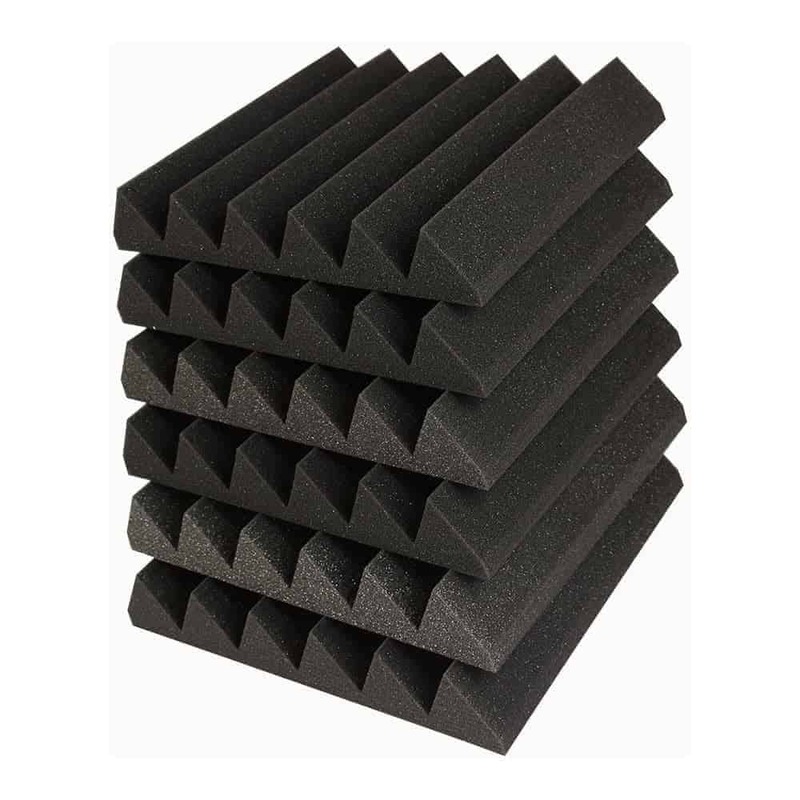 Let us explain the what’s the diffrenece in between Wedge and Pyramid Foam? 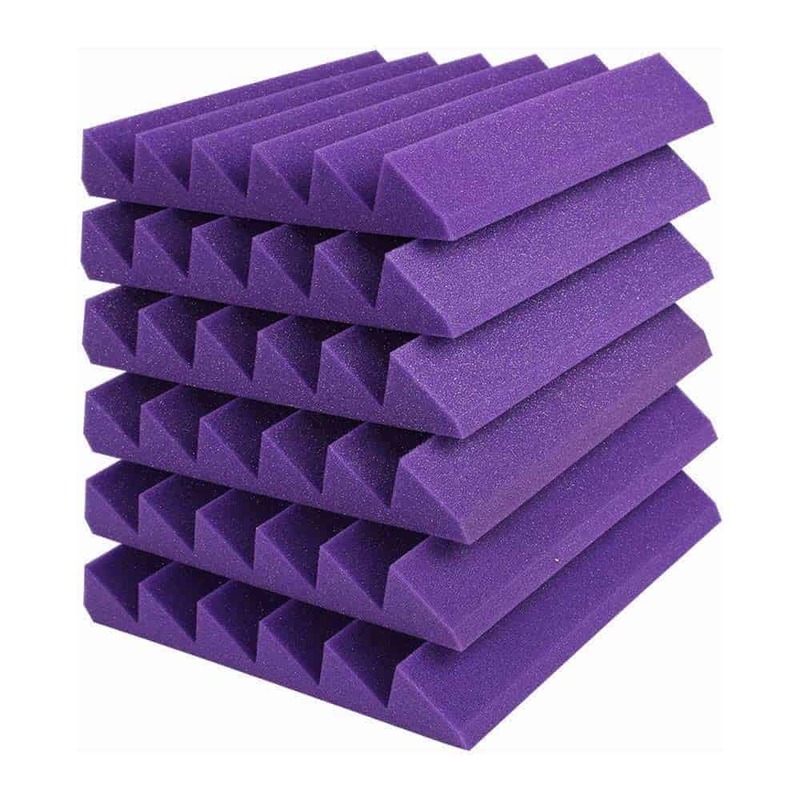 The wedged foam is different form the pyramid foam, Both the pyramid foam and the wedge foam have the same room-facing surface area equal to A = 2*a*sqrt(h2+a2/4) However, their volumes differ. 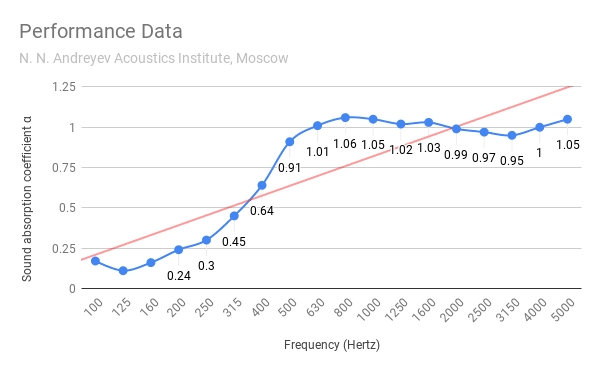 The volume of the pyramid is V = 1/3 a2 h and the volume of the wedge is V = 1/2 a2 h. Therefore the wedge has 50% more volume. 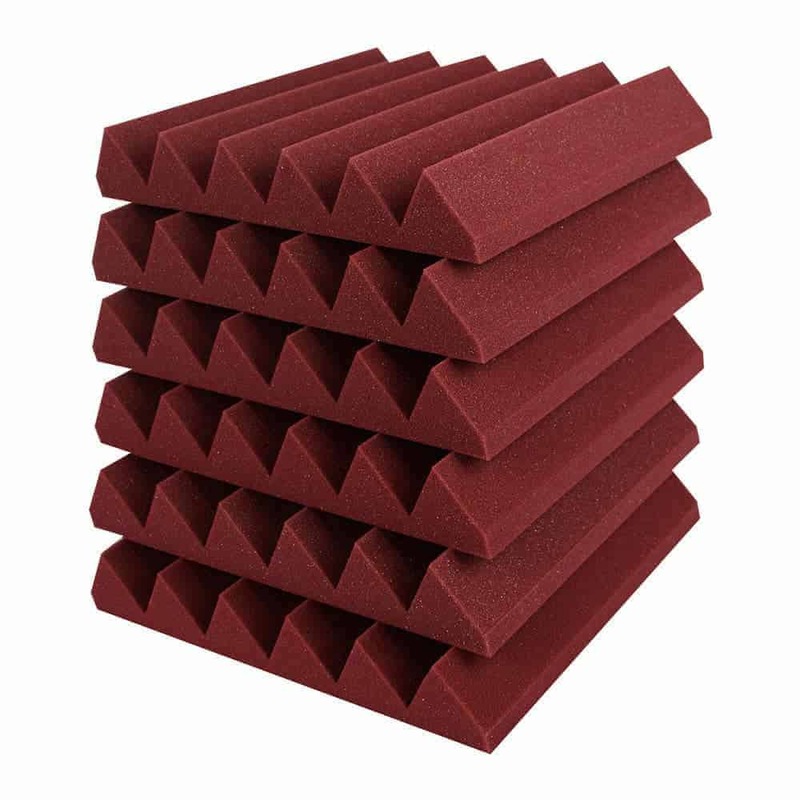 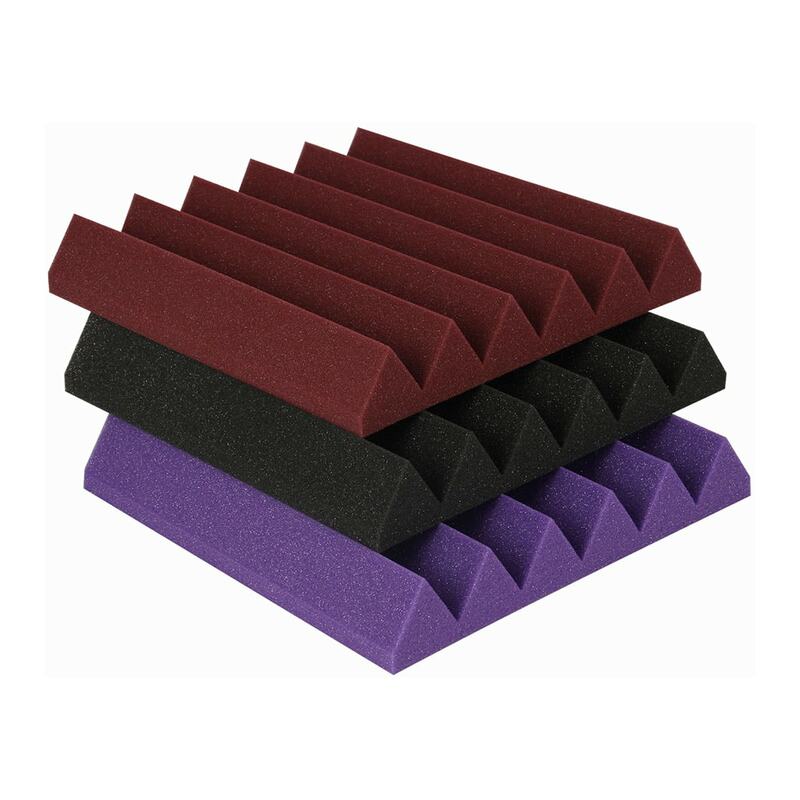 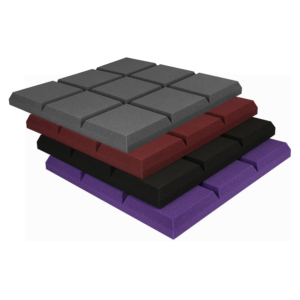 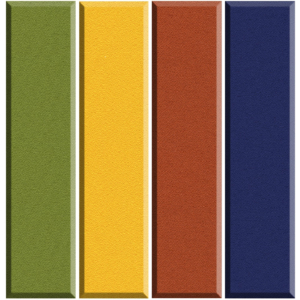 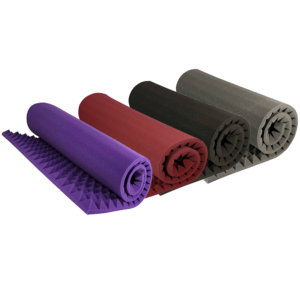 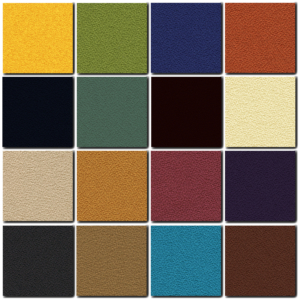 The amount of absorption is proportional to the volume therefore it is natural to expect that the wedge acoustic foam would absorb more.